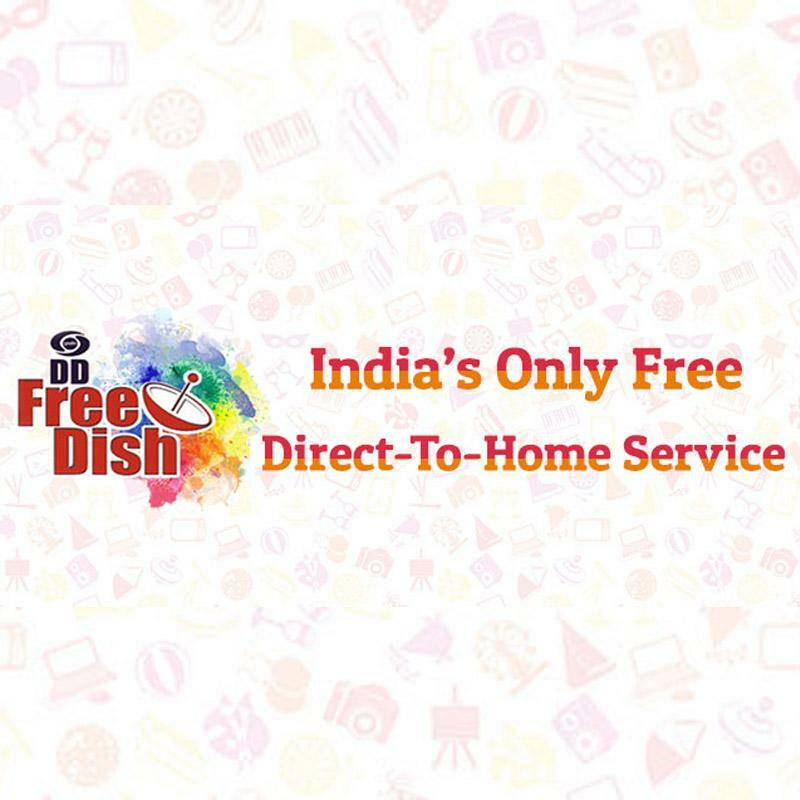 Prasar Bharati has invited applications to fill up reserved Bucket R1 MPEG-2 slots of DD Free Dish DTH Platform on pro-rata basis for the period from 15 April to 31 May in accordance with amendment to Policy Guidelines of slots of DD Free Dish, notified on March 30 2019. Only devotional/spiritual satellite channels, including channels promoting yoga, ayurveda, health and wellness based on traditional methods, licensed by the Ministry of I&B and categorized as Bucket R1 as per the amendment to policy guidelines for allotment of slots on DD Free Dish Direct to home satellite platform, notified by Prasar Bharati on 30.3.2019, are eligible to apply for allocation of these slots on pro-rata basis. The interim reserve/base price of Bucket R1 for allotment of slots on DD Free Dish on pro-rata basis is Rs 3.00 crore per year. Hence, the pro-rata carriage fee for the period from 15.04.2019 to 31.05.2019 will be Rs. 45,58,356/- (Rupees forty five lakhs fifty eight thousand three hundred fifty six only) inclusive of GST @18%. Broadcasters desirous of placing their Channels on DD Free Dish shall be required to declare genre and language of their channel while applying for pro-rata allocation. E-auction, if required, will be held on 12.04.2019.